TravelMatch 2019 will be held in Oslo Congress Center, in the very center of Oslo. The venue is approx. 5-10 minutes walk from the Oslo S – Central Train Station (including the Airport Express Train terminal), the main Bus Terminal and the main street Karl Johan etc. The venue is very close to a variety of public transportation options, such as buses, trams, metro and local trains. In the same area, you wil also find a large number of restaurants and a variety of hotels. 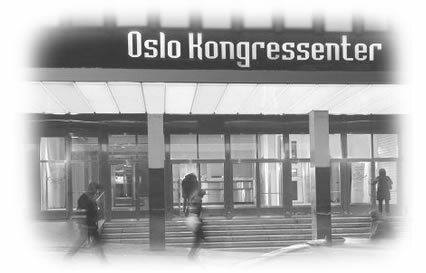 Oslo Congress Center is a professional meeting center with a large number of facilities. TravelMatch 2019 will be held in the main hall of the conference center, and all participants will be accommodated on one floor. Address: Youngs gt. 21. Oslo. Various hotel options are located both close to the venue and in the down town area. Single room: NOK 950 per night. 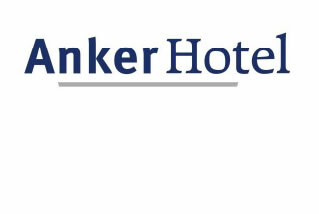 Double room: NOK 1.150 per night. Prices includes all taxes and buffet breakfast.